Vampirina debuts on Disney Junior and Disney Channel on October 1st at 11 a.m. ET/PT. 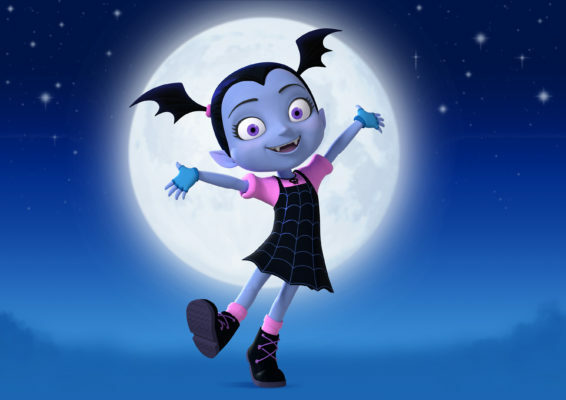 Disney Junior’s animated series “Vampirina” will premiere SUNDAY, OCTOBER 1 (11:00 a.m. EDT), with two back-to-back episodes simulcast on Disney Channel and Disney Junior. The episodes will also be available on Disney Junior VOD, Disney Junior YouTube and in the new DisneyNOW app, which will also debut two additional episodes same day. New episodes will be presented every Monday and Friday in October on Disney Channel and Disney Junior. Extensions for the series include multiple storybook and early reader book titles from Disney Publishing Worldwide, as well as dolls, plush, playsets and role-play products from Disney Consumer Products and Interactive Media launching October 1. “Vampirina” will be available on Disney DVD beginning Tuesday, October 17 and will include four 22-minute episodes. 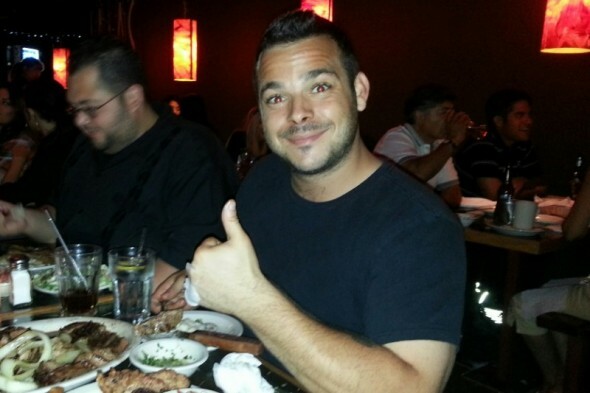 In addition to Van Der Beek, Graham and Crovetti, the “Vampirina” voice cast includes: Mitchell Whitfield (“My Cousin Vinny”) as playful ghost, Demi; Jordan Alexa Davis (“Sofia the First”) as Vee’s best friend and next-door neighbor, Poppy; ViviAnn Yee (“The Boss Baby”) as another one of Vee’s close friends, Bridget; Dee Bradley Baker (“Phineas and Ferb”) as Vee’s teacher, Mr. Gore, and the Hauntley’s dog, Wolfie; Benji Risley (“If You Give a Mouse a Cookie”) as Poppy’s twin brother, Edgar; Cree Summer (“A Different World”) as Poppy and Edgar’s mom, Edna; and Ian James Corlett (“Dinosaur Train”) as Chef Remy Bones, the Scare B&B’s resident skeleton chef. Recurring guest stars include Tony Award-winning Broadway performers Patti LuPone (“Evita”) and Brian Stokes Mitchell (“Kiss Me, Kate”) as Vee’s grandparents, Nanpire and Grandpop; and Wanda Sykes (ABC’s “black-ish”) as Vampirina’s cantankerous yet loyal gargoyle sidekick Gregoria. What do you think? Are you familiar with Disney Junior’s programming? Do you think Vampirina will be a good addition? More about: Disney Channel TV shows: canceled or renewed?, Vampirina, Vampirina: canceled or renewed?